Welcome to Perth Amboy’s Early Childhood Program where children grow and learn!!! At Perth Amboy Preschools, our dedicated and experienced teachers provide a stimulating and creative educational environment for our children. Our developmentally appropriate practices provide for the overall intellectual, physical, social and emotional development of each child. We provide a well-rounded program within our warm, positive and caring learning environment to prepare for their school years. We instill in our children a LOVE FOR LEARNING! 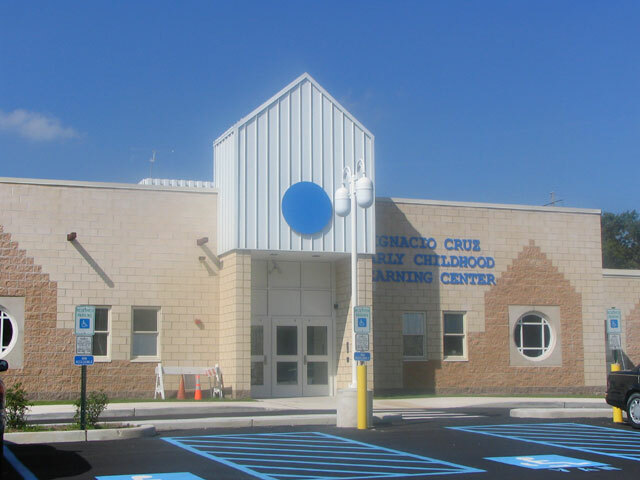 Perth Amboy Preschool Program is offered in three district Early Childhood Schools and five community-based child care centers, a total of 101 classrooms. Our 17 year program has been using The State of New Jersey Department of Early Childhood approved preschool curriculum, The Creative Curriculum and assessment component TS Gold in all preschool classrooms. The curriculum planning and assessment successfully prepares each child academically and socially. The preschool program provides many supports for children and families. Master teachers provide in class support to all classrooms. Master teachers conduct classroom observations using the ECERS (Early Childhood Environment Rating Scale) to determine the strengths and needs in the classroom. The 7 point scale is used to determine the strengths and needs in the classroom. We are proud of our high scores (6.05) throughout the years. These scores are used to facilitate professional development to assist all staff in providing the best program for our children. Our preschools provide a safe and healthy environment. Our nursing team provides health-rated screening and services for all students. Our preschool nurses also educate children, parents, and staff about safety, nutrition, and appropriate health topics. We are fortunate to have so many supports offered to our students and families. We are delighted that your child is part of our preschool family! We look forward to getting to know each child as we grow together this year. Our program will provide each child with a safe and loving learning environment. Each day will be filled with fun and exciting adventures to help your child develop and grow. Each class will be learning and exploring many concepts and studies throughout this year, and we are excited to begin our successful journey together. As the early childhood supervisor, I open the door for you to discover the JOY OF LEARNING through our developmentally appropriate preschool program. We look forward to watching your child learn, grow, and flourish throughout this year. EACH CHILD IS A VERY SPECIAL PERSON! Families who are concerned about their child's development, aged three to five, may access the Child Find website located below. The link will also provide information for parents who are need information for children age birth to two years of age. 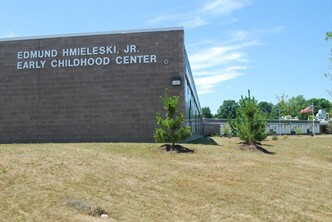 In order to assist families of preschoolers, aged three to five, concerned about their child's development, the following website will also provide assistance with accessing community services as well as assist the Perth Amboy School District to identify unserved children who are in need of special education and related services from age three to twenty-one. You may also contact the Department of Special Education Services at (732-376-6200) to answer any questions regarding the evaluation process.